Ok, my first review here, and while it's not one of my all time favourite albums it contains one of my all time top 5 songs. This album was published a few months before I was born, so it was already quite old when I first listened in (I must have been around 16 or 17 then) and immediately bought it, of course on vinyl then. And what a start Speed King offers. 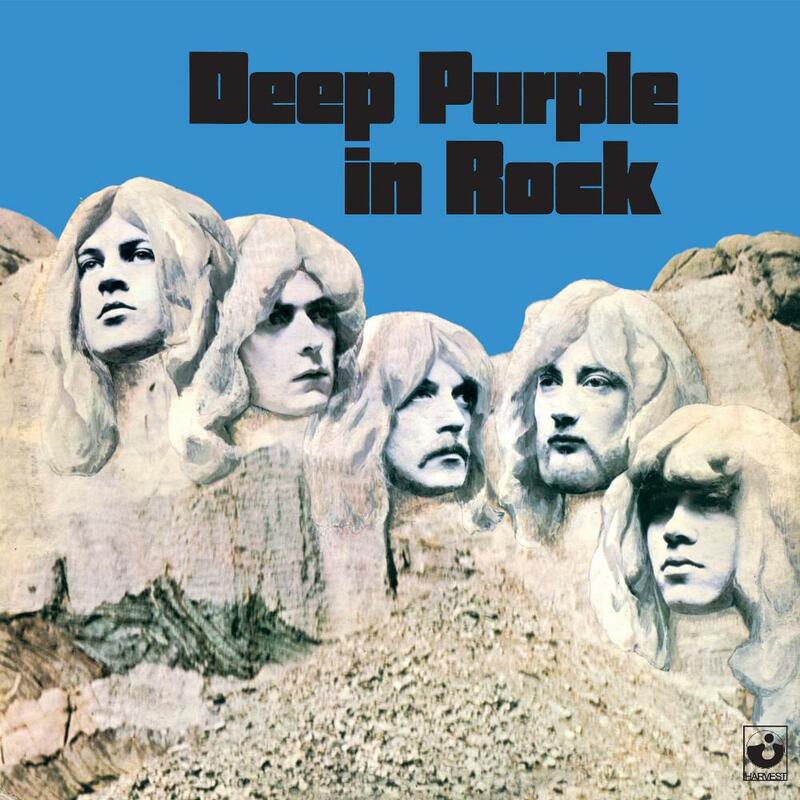 Easily one of the fastest songs Deep Purple ever recorded, it drives on for 6 minutes, including a classic of a guitar solo by Ritchie Blackmore. Track 2 is Bloodsucker, a fine contrast in its heaviness.Â But the highlight of the album is Child In Time, 10 minutes and 17 seconds of intensity, vibration and variety. Starting innocently with this wonderfully simple bass lick and organ motif, the first part is one single crescendo culminating in Ian Gillan's famous screaming. The following solo section is similar, the first minute or so comes rather bluesy before the whole thing accelerates and finally ends with a strong chord. One might think that this is already the end of the song, but no, it's back to the beginning with just some variations in the organ parts, and of course the screaming part is not followed by another solo but a rather dramatic winddown ending the song with something like a big crash. Side two begins with Flight Of The Rat, which is one of the reasons the album didn't get all time favourite status and 5 stars. Yes, it is another powerful song, but I never was able to get a really distinct impression. This is different with the next song, Into The Fire. Though it's the shortest and probably least "progressive" song on the album, the riff and chorus are something I find myself whistling now and then. Living Wreck is the second less distinct song on this album, before it closes down with Hard Lovin' Man, another rather long track which I rate somewhere between the good and the less good songs, but closer to the good ones. While energy and the chorus are firmly in my ears, most of the other parts of the song are put back into the back drawers of my memory recall about 2 songs later. I don't own the remaster, but the Black Night single, and I'm quite disappointed with it. While the core of the song is quite good, this version will never be equal to the live versions on Made in Japan or Nobody's Perfect with their beautiful bass intros. So it's gonna be 4 stars, maybe 4.5 because Child In Time is a 6 stars song.